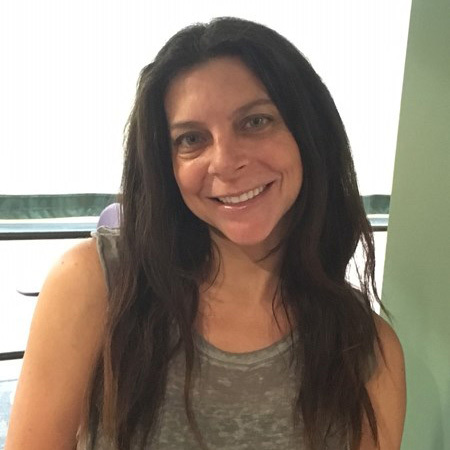 Beth’s 15 years of experience as a trainer includes training healthy individuals looking for weight loss or strength training as well as post-rehabilitation clients. She has provided training in a wide variety of settings including a hospital-based fitness center, private training studios, and home gyms. Her clientele includes individuals looking to tone, strengthen, and lose weight; individuals looking to maintain and improve health, strength and balance along with a goal to decrease or avoid pain, sport-specific adolescents and individuals looking to improve their overall health & fitness. Lisa’s passion for fitness began when she was a gymnast, cheerleader, and dancer. Her passion increased as she began running and group fitness. In 2006, she was certificated as a NASM personal trainer and the next year learned NASM’s corrective exercise specialty. In May 2015 she finished a 200-hour Yoga teacher training and in March 2016 completed a second 200-hour teacher training. Combining teaching and training has allowed her to know when to push clients and when to pull back. Her desire to help her clients move and feel better strengthens her focus on training the body to move as a unit with an intense focus on core, range of motion, and flexibility. 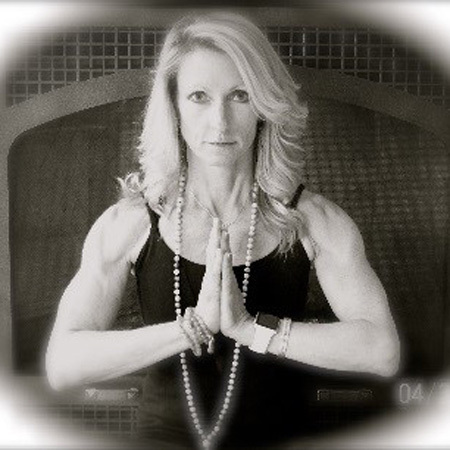 Lisa’s vast experience allows her clients to progress and find success with their fitness. Amy’s personal hands-on approach keeps her client’s workouts simple, functional and challenging for all ages. Amy emphasizes proper form, technique, and posture incorporating Yoga and Pilates into each workout. She believes that trainers can help clients achieve health, fitness, functional and athletic goals. 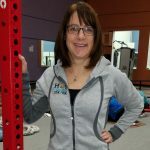 Amy also provides motivation and encouragement for her client’s to help them stay focused and develop safe and effective exercise programs dedicated to their personal needs and their fitness goals. Ellen is a Personal Trainer, Group Fitness Instructor, and Pilates Reformer Instructor. Her certifications include Corrective Exercise, Suspension Training, Balletone, Piloxing and Jillian Michaels Shred. 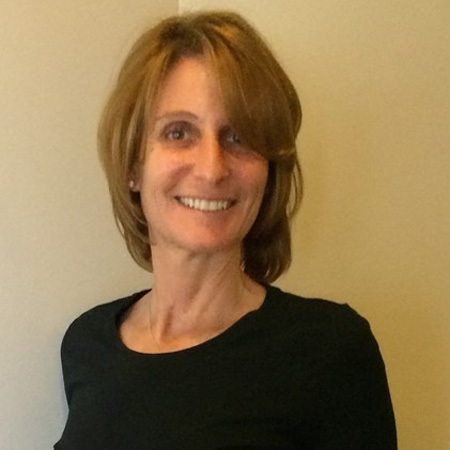 Barbara is a certified personal trainer with The National Academy of Sports Medicine. Her primary focus is core training. Barbara uses body resistance and a variety of functional tools to activate the core. This core training equates to better posture, flexibility, strength and balance while performing life’s activities. Barbara’s certification as a Cancer Exercise Specialist allows her to assist individuals going through the cancer process providing appropriate exercise recommendations and motivation for a positive lifestyle. As a second degree black belt in Shotokan karate, Barbara teaches both children and adults, one-on-one or in small groups. 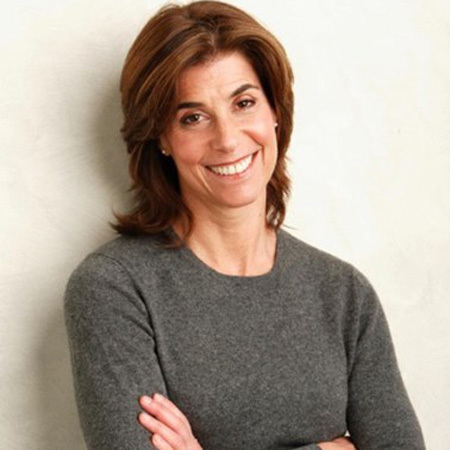 Susan is a certified personal trainer with the National Academy of Sports Medicine, with a BA in behavioral science. She became passionate about fitness after recovering from a couple of bad breaks (literally) and seeing how exercise could help the body heal and grow even stronger than before. 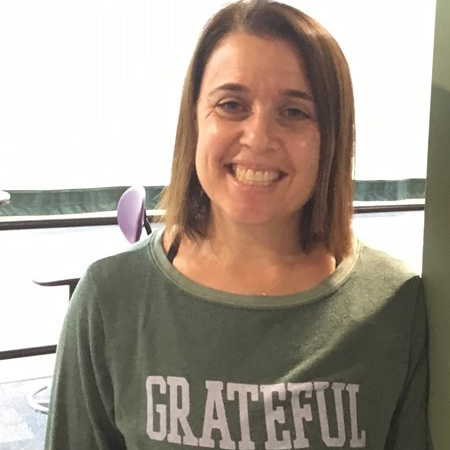 Through this experience Susan learned how to help others overcome the many physical and psychological obstacles and setbacks that get in the way of making health and fitness a priority. 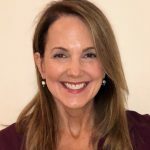 Susan will work with you to customize a training plan that focuses on reaching your goals using proper technique and form. With specialties in suspension and functional training, she will help you develop your strength, balance, flexibility and core stability. Susan’s goal is to create variety in your workouts and to leave you feeling energized and with a sense of accomplishment after each workout. Andi became an AFAA Certified Personal Trainer because of her own fitness journey. She truly realized the importance of fitness training and nutritional counseling after losing 30 lbs. in 2015. Before becoming a trainer, Andi spent 11 years working as a Physical Therapist Assistant in the orthopedic setting. In those clinics, Andi specialized in Spinal Stabilization programs and Aquatic therapy. She draws on her physical therapy back round to help her clients realize their health, fitness, and lifestyle goals. While using a wide variety of training methods, Andi understands that not everyone is capable of the same type of workout. She tailors each workout to her client’s individual needs and capabilities. Many of Andi’s programs include multi joint and functional exercises. These types of routines aim to help her client’s improve strength, increase aerobic endurance, and maintain flexibility and balance. . Andi wants her clients to feel supported, empowered, and comfortable with exercise so that fitness becomes part of their everyday life. 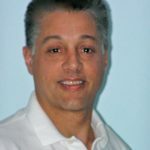 Rick has been training a wide range of clients on the North Shore since 1998,from mature adults to young athletes. He specializes in Functional Movement Training, Post and Pre-rehab. This type of training helps people move better with less pain. Rick will help you identify functional weaknesses and show you corrective exercise strategies to get you back in your game.